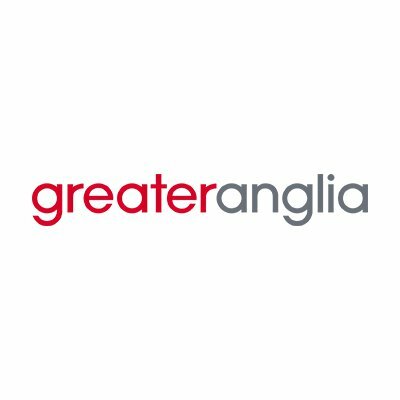 Greater Anglia is part of a wider transport group, Abellio Transport who operate bus and train services across the UK and Germany. Greater Anglia operates services from London Liverpool Street across the whole of Norfolk, Suffolk, Cambridgeshire and Essex. The brief set by Greater Anglia is to “create core uniform items that are modern, fashionable and smart but also practical, comfortable and environmentally sympathetic to function in all adverse weather conditions which all employees are proud to wear." Servicing over 100 stations, Greater Anglia wanted a uniform that was bespoke and fit for purpose as well as being brand unique to the organisation. The uniform has to be identifiable with a strong sense of style and exceptional attention to detail. 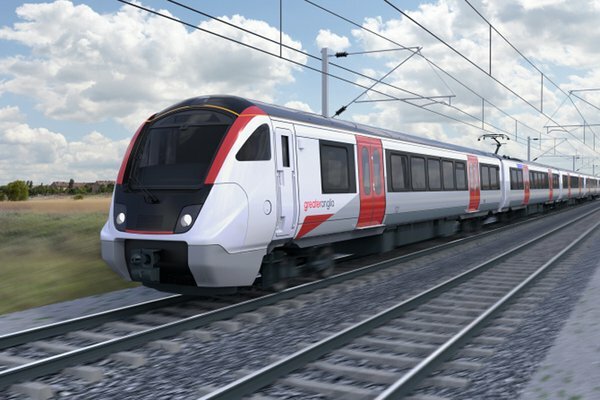 As in most of our uniform projects (that we undertake collaboratively with market leading uniform manufacturers Cooneen) we are involving the Greater Anglia community in the design.